Cotswold Way 2019 – PCA Charity Partners! 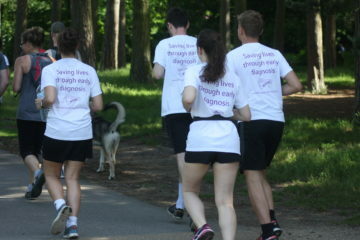 Pancreatic Cancer Action are charity partners for the 2019 challenge! Have a look at our Overseas Treks! 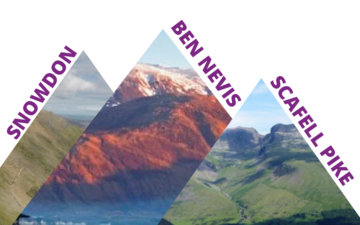 Take on the TrekFest 2019 challenge – choose your location, choose your distance and make every step count! With 25km and 50km routes to choose from, whether you walk, jog, or even run you’ll be challenging yourself in one of the UK’s most stunning national parks – the Peak District, Derbyshire or the Brecon Beacons, South Wales. Sign up solo or as a team with friends, family or colleagues – the team spirit will be flying high, so join us for our ultimate UK trek in 2019! The Kiltwalk is the lowest cost platform to raise funds for what you care about. You can raise funds for Pancreatic Cancer Action and 140% of what you raise goes where it is needed most. Register Now. Take up the 10,000 steps a day challenge, get fit and raise funds at the same time!